SKU: S04. 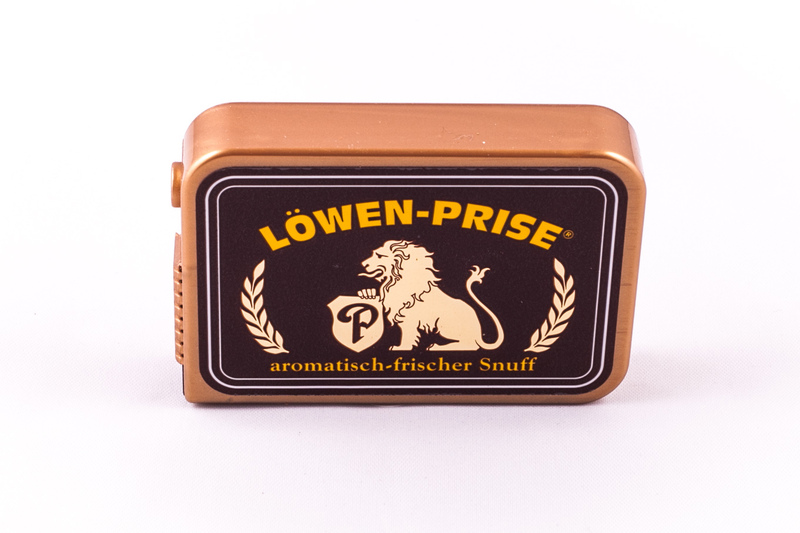 Category: Lowen-Prise Snuff. A fresh/ aniseed/ aromatic snuff.